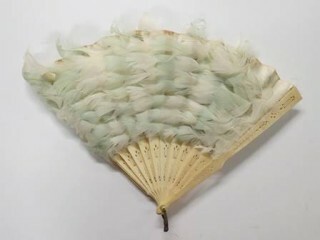 Fans are still used today, but mainly for their utilitarian purpose and not as a fashion accessory. 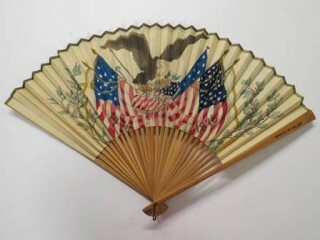 Commemorative fans are still popular souvenirs particularly at warm-weather celebrations and events such as Independence Day. 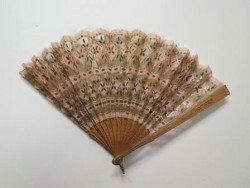 However, today’s fans are often made of paper and are not nearly as fancy as the fans used over a century ago. Ever since the 12th century, gloves were an important part of people’s daily costume. 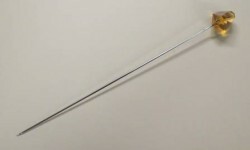 The materials from which gloves were made showed rank within society. 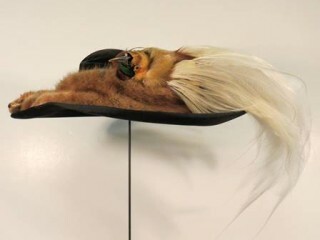 A laborer needed thick, durable, leather gloves to protect his hands, while a gentleman might choose gloves made of softer, calf skin leather to demonstrate that he did not work with his hands. Ladies wore short gloves during the day when leaving the house and long gloves for dinner. These short, leather gloves in The Hershey Story’s collection (see below) are embellished with faceted beads on the top. The cuff is lined with black silk and embroidered with gold and silver thread. They were designed to be folded over for display. 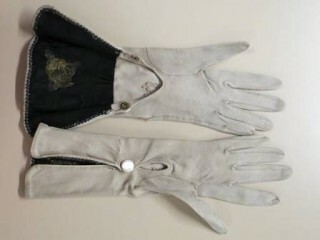 Long leather gloves were popular accessories through the 1900s when ladies were invited to tea. Referring once again to Flirting Made Easy, glove flirtation was also popular over one hundred years ago. A woman wearing her gloves with only the right thumb exposed meant that she desired to be kissed. (How scandalous!) But, biting the fingertips of her gloves meant that she wished to be rid of her company. Hats and head coverings have become less fashionable over the years. At one time, every member of society covered their head when in public. A woman out in public without a hat was considered indecent. Hats, like gloves, were both functional and fashionable. Hats with wide brims protected fair skin from the sun and a smart hat drew attention to a woman’s face. As women’s hairstyles changed so did their hats. 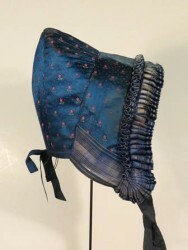 The bonnet was popular for much of the 19th century. Made of straw, cotton, or silk, bonnets could be trimmed with ribbons, bows and artificial flowers. 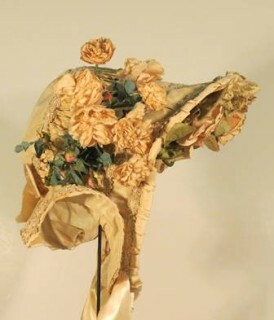 On May 11, 1852, Diana Hershey* wore this ecru silk bonnet upon her marriage to Dr. Thomas Fox. 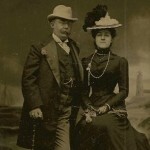 A good hat acted as a blank canvas – as fashions changed, it could be re-trimmed for much less than purchasing a new hat. Women in the Victorian and Edwardian Eras embellished hats with ribbon, lace, feathers, and plumes, mounds of netting, artificial flowers, fur and even whole stuffed birds! In the early 20th century, many women desired to be like the iconic “Gibson Girl” created by Charles Dana Gibson. The “Gibson Girl” was to be both frail and voluptuous. Corsets were used to cinch in the waist and create the desired S-shaped figure. 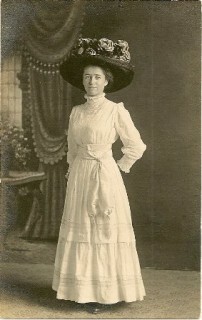 Adding a large, wide-brimmed hat to the costume further enhanced her appearance. Long hat pins were used to hold these large hats in place. 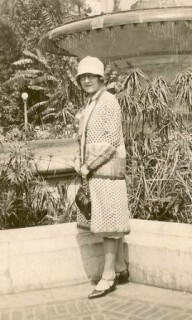 By the 1920s, women’s fashion was more relaxed and had given rise to the “flapper.” This woman was the opposite of the “Gibson Girl,” she was thin and boyish – her curves minimized. One of the most iconic parts of the “flapper” image included a drastic short haircut, “the bob.” With less hair to cover, hats became smaller too. The wide-brimmed “Merry Widow” style hats were out and the cloche was in. Of course we still use fans to cool off when it’s hot and gloves to protect our hands when it’s cold outside. 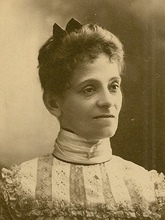 Women still were fancy hats for special occasions such as attending church and weddings. However, these items are no longer part of the daily accessories that Americans select when getting dressed and prepared for life each day. What is Hershey’s in Chinese?